On November 9, 2016, many of us woke up, in a lot of ways. We realized that we had been complacent. 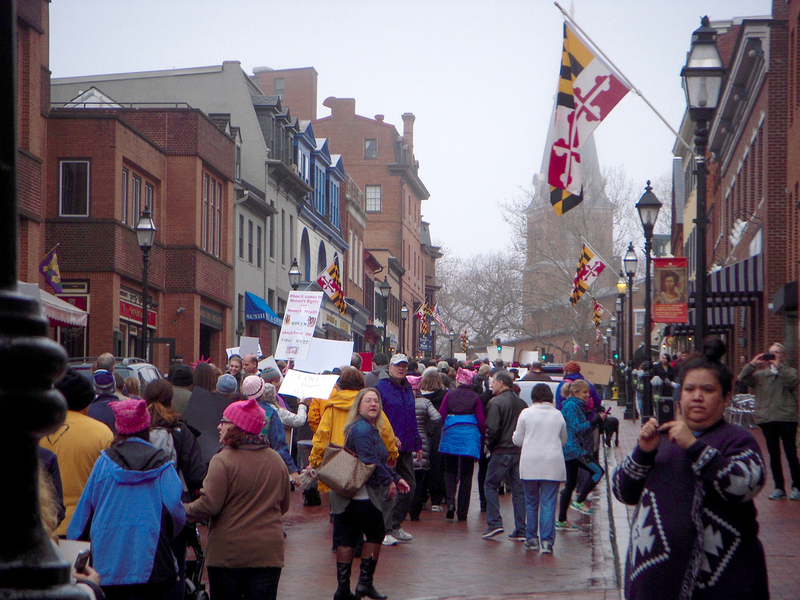 We started with the Annapolis Women’s March, and things took off from there. And there is more marching to be done!